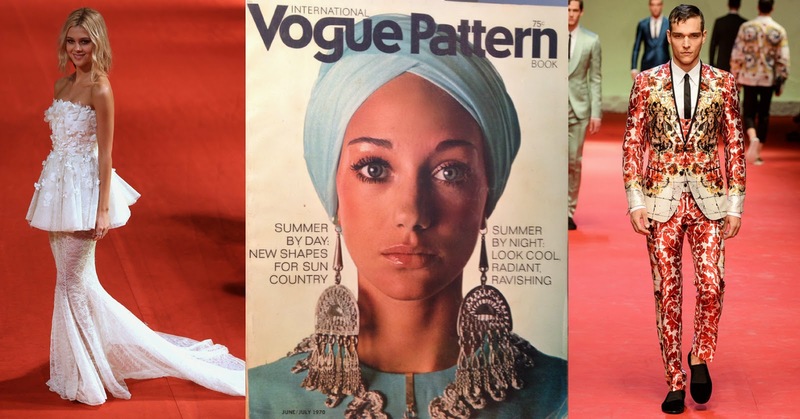 Home » Best Uniforms World Cup 2014 » Charles James: Beyond Fashion » Dolce and Gabbana » Dolce and Gabbana Menswear » Friday Favorites » Vintage Vogue Pattern Magazines » Who Wore What? » World Cup 2014 » WHO WORE WHAT?.....FRIDAY FAVORITES: My 5 Favorite Things This Week! WHO WORE WHAT?.....FRIDAY FAVORITES: My 5 Favorite Things This Week! Friday Favorites: As each week comes to an end, I have come to realize that I have seen and experienced so many great things! I've decided that on Friday's I will put together a list of my 5 Favorite Things of that week. 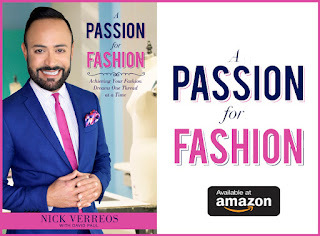 Whether it's Fashion, Food or even sports, whatever excites me and gets my "style juices" flowing, I will share with all of you, my loyal blog readers!! 1. Nicola Peltz in Giambattista Valli Haute Couture Fall 2013 at the Transformers Shanghai Premiere: Ethereal, Angelic and perfectly on trend with the sheer lace skirt. She is my best dressed of the week for sure. 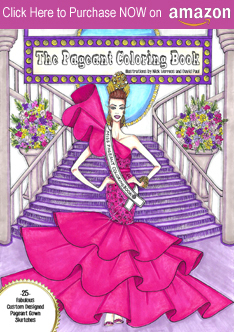 tons and tons of GORGEOUS Fashion Illustrations!!!! 3. 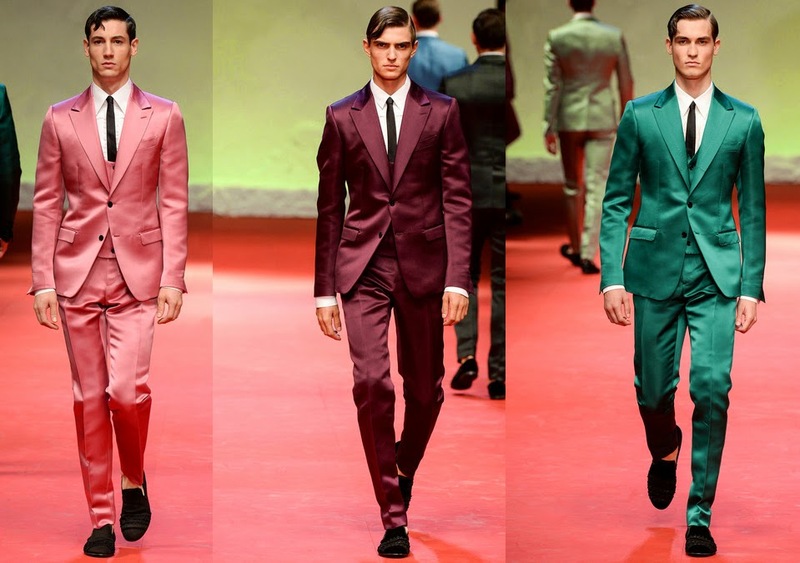 Dolce & Gabbana Spring 2015 Menswear: I am loving all the Printed and Colored Suits from Dolce & Gabbana this season. I want each and every one of them! 4. 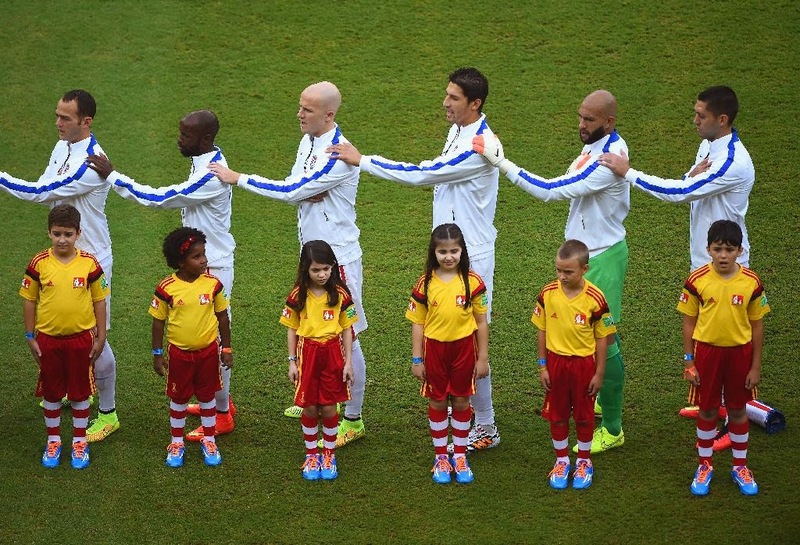 World Cup and Team USA: I've become obsessed with the World Cup and am definitely rooting for Team USA. If you haven't seen it yet, check out my Fashion Review on my 15 Favorite Uniforms. But what I love most is watching all the teams march into the stadium holding hands with the children and then singing the National Anthem. Makes me tear up everytime! Que Cute!!! 5. 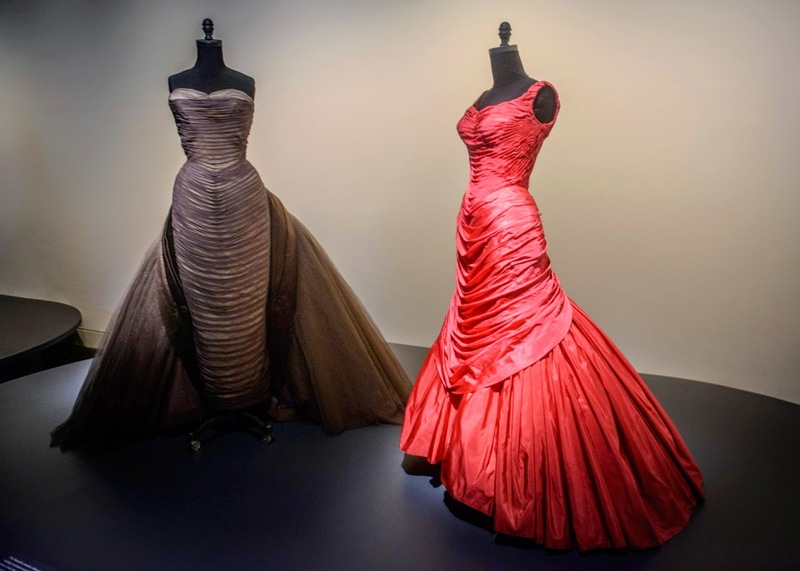 Charles James-Beyond Fashion Exhibition at the Metropolitan Museum of Art: Although it has been open since May, I finally was able to see this amazing exhibition. 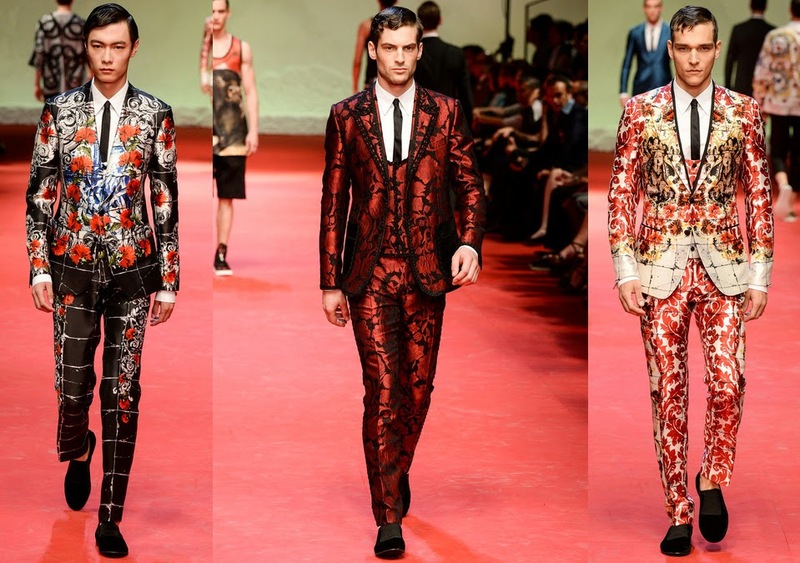 Even if you are not a Fashion Designer, you will be inspired by this man and his work. It is still open until August 10th. 0 Response to "WHO WORE WHAT?.....FRIDAY FAVORITES: My 5 Favorite Things This Week!"